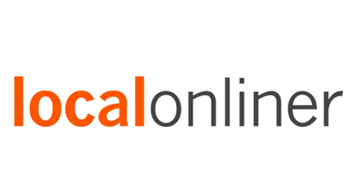 Local Onliner is a leading analyst firm focused on digital channels used to target local consumers. “Local” has been a focus for the company since 1995-96, when we saw in our consumer surveys that people were eager for better local information and couldn’t get it — online or off. It coincided with the investment of hundreds of millions of dollars in local from major tech players. Since then, our work in “local” has focused on key areas, including search, marketplaces, geotargeting, vertical media and loyalty and promotion services. We provide a wide range of services for our clients, including strategy, analysis and business development.